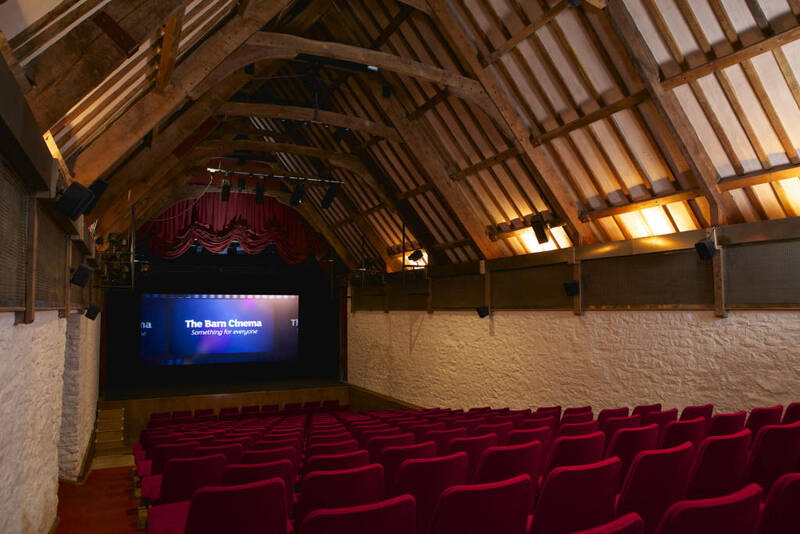 The Barn Cinema is an independent cinema situated in a renovated 14th century barn, within the grounds of the beautiful Dartington Hall estate near Totnes. The Barn runs a wide-ranging film programme, including independent arthouse, world and mainstream cinema, seven days a week. Programme: the best independent, foreign language and mainstream cinema with children’s films at weekends and throughout the holidays. 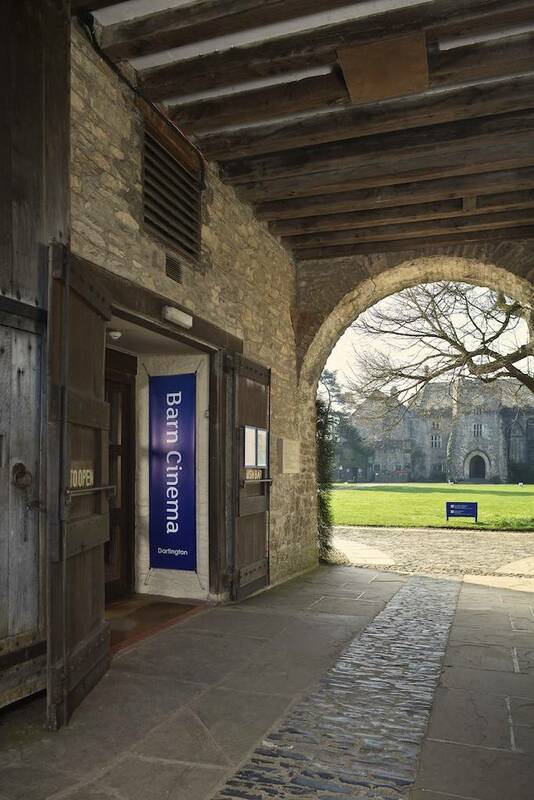 The Barn also run an outdoor cinema programme in their grounds in the summer months.